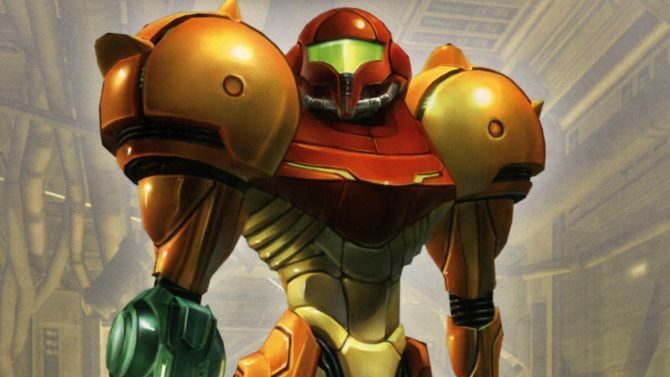 Released over the course of the lifespans of the GameCube and Wii, the Metroid Prime series of titles have been some of the most acclaimed games to come from Nintendo and developer Retro Studios, and now those that have never had the chance to experience the trilogy in its complete form can do that with the click of a button. 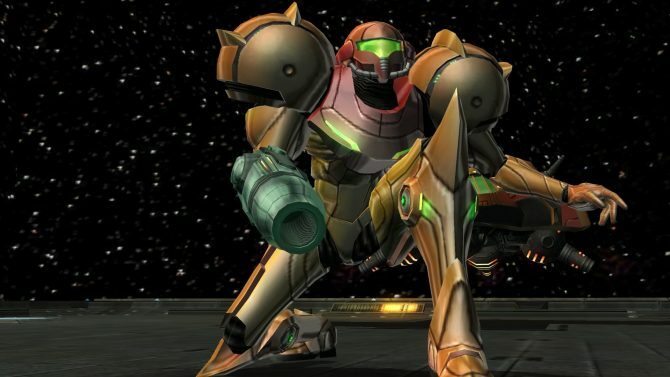 After previously being revealed at this month’s Nintendo Direct, the Metroid Prime: Trilogy collection is now available to purchase through the Nintendo Wii U eShop, with the bundle including all three of the original GameCube/Wii titles – Metroid Prime, Metroid Prime 2: Echoes, and Metroid Prime 3: Corruption. 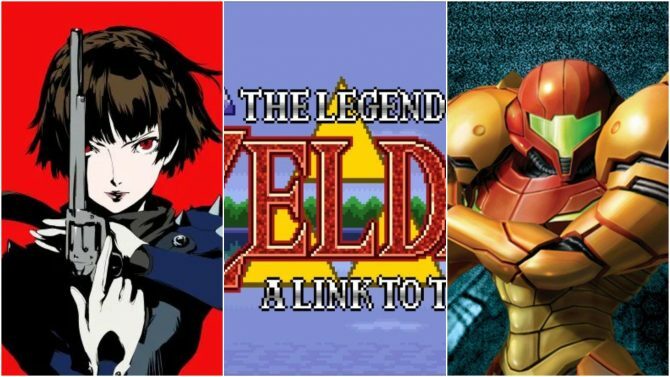 The Trilogy collection is currently available on the Wii U eShop at a 50% discount, marking the title down from its $19.99 MSRP to $9.99, with the deal currently valid from now through February 5th, 2015 at 8:59am PT (11:59pm ET), leaving Wii U owners with the chance to pick up three genuine classics at around $3 each. 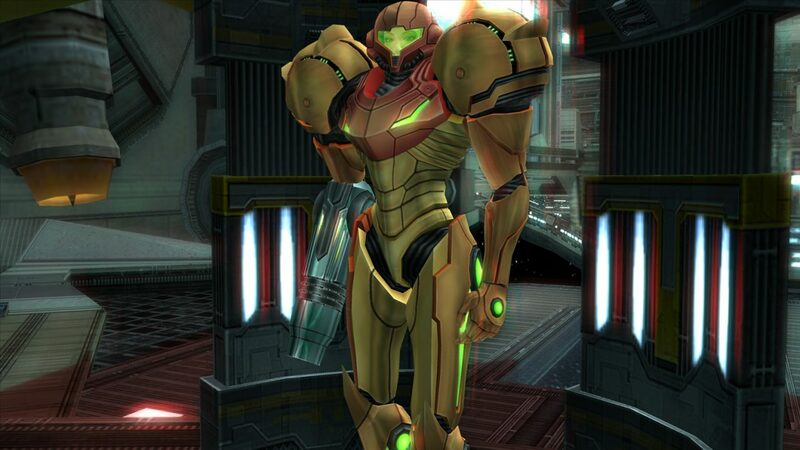 Metroid Prime: Trilogy is available now on the Nintendo Wii U eShop for download – you can click here to grab the game at a 50% discount for Wii U now through February 5th, 2015. 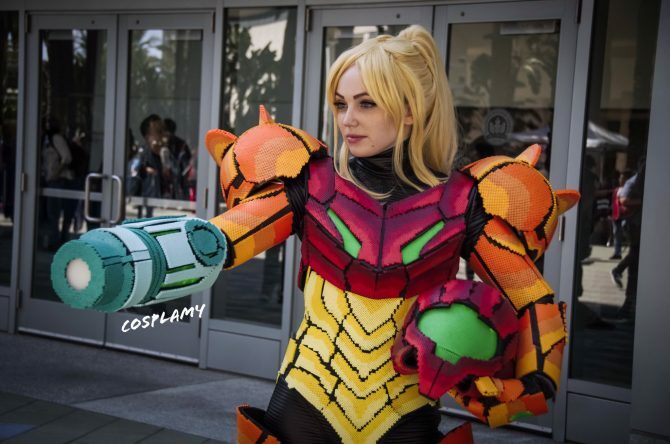 Return to Metroid in the Newest Did You Know Gaming?